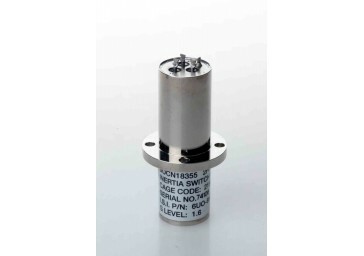 The Inertia Switch Inc. model 6UO-917 is one of the best acceleration switches ever produced. This model has been tasked to deploy parachutes of exploratory deep space probes since Pioneer Venus in 1977. It was also the switch of choice for Astronaut safety aboard the International Space Station. 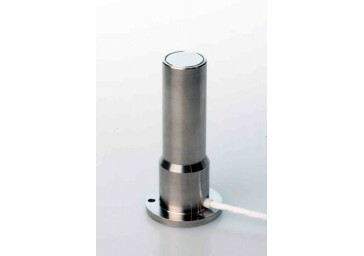 Able to detect low as well as high G's accurately makes this an excellent choice for critical applications. Please contact our engineering department for more details.